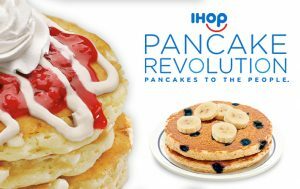 If you have an IHOP near you, and like FREE pancakes, I suggest you join IHOP’s Pancake Revolution rewards program! Just for signing up, you’ll receive a FREE meal! Even sweeter, you’ll also get a FREE meal on your birthday, AND on your 1-year anniversary of joining the Pancake Revolution! 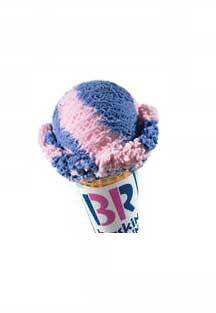 You’ll receive your first coupon via e-mail within 24 hours! Now through April 22nd, Red Robin is hosting a Red Robin Royalty Members Appreciation Week, which means FREE food! It is free to become a Red Robin Royalty Member and even sweeter, you will get a FREE burger during your birthday month just for being a member! 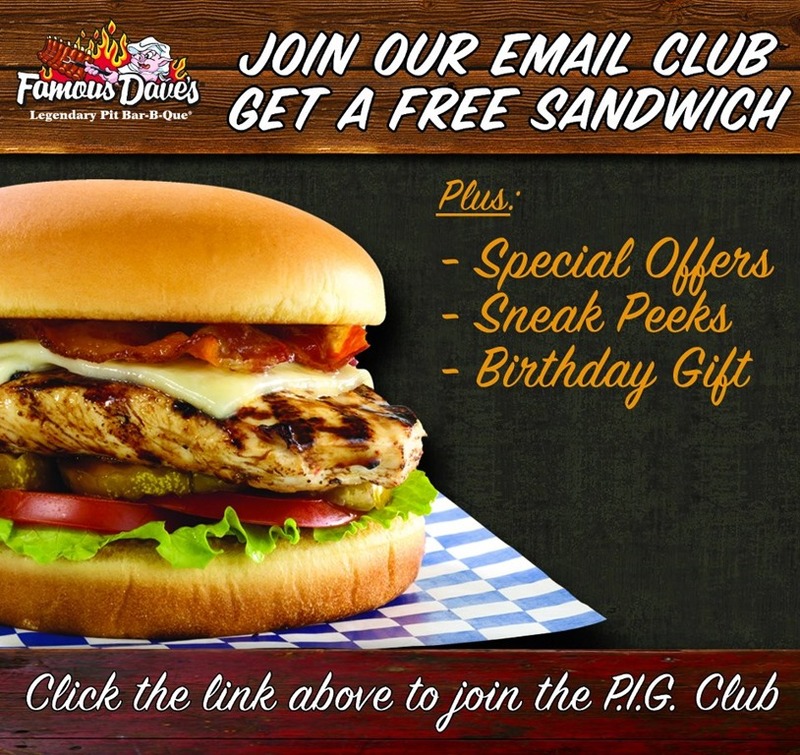 Sign up for the Famous Dave’s Email Club to get a coupon for a free burger or sandwich plus special offers, sneak peeks & a birthday gift! 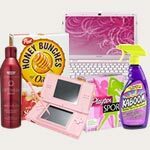 Your coupon should arrive via email within 24 hours. Join the Pickle Club and get a free entree on your birthday from Spicy Pickle – no purchase necessary! And as a Pickle Club member, not only will you get hooked up on your birthday, but also on the anniversary of signing up and they might just throw you a little something extra (like a coupon for one free bag of chips with the purchase of any entree), just to say “Welcome”! Goodness, that burger looks yummy!! 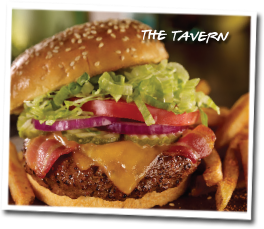 Register for a Fox & Hound / Bailey’s Free All-Star Club Card to snag a FREE Burger or Sandwich! An Email confirmation will be sent to you in your inbox, so make sure to click on it. You’ll also receive a free entree on your birthday. 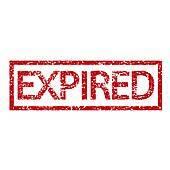 Offer expires 14 days from when you register. WOW!! If you have a Del Taco near you, then today you will be able to score a very cheap meal for either yourself or your family!! 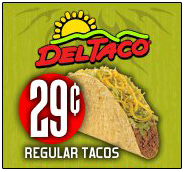 Del Taco is hosting a Customer Appreciation Event, today August 10 from 3PM-8PM and will be offering regular tacos for only $0.29 each!! And since you can order up to 12 tacos per customer, you can score a meal for a group of people for just under $4.00!! WOW!! 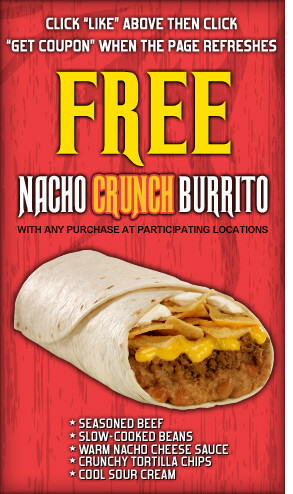 Keep in mind that this is only available at participating Del Taco restaurants. 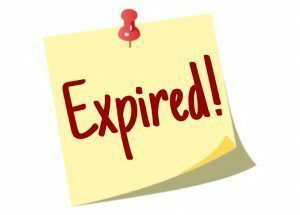 For a list of restaurants that are NOT participating click here. And make sure to ‘Like’ them on facebook because you will score a coupon good for a FREE Nacho Crunch Burrito with ANY purchase! 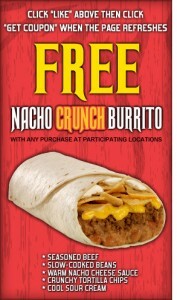 Also, sign up for Del Taco’s Raving Fan eClub here to snag 2 FREE Chicken Soft Taco’s!! By signing up for the Baskin-Robbins eClub, you will treat yourself to special discounts, personalized offers and tons of sprinkles — all year long!